Get Your Music in Rotation on BBC Radio and Earn Royalties. 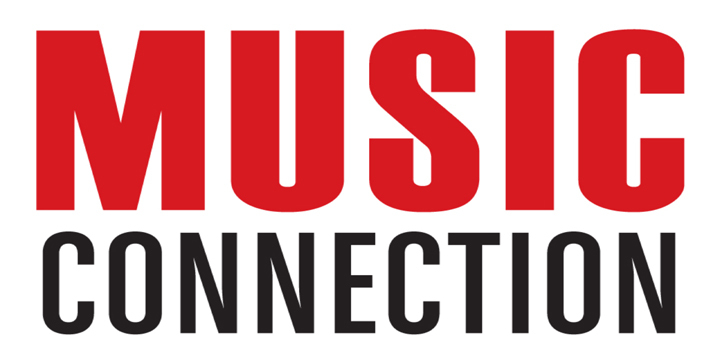 MusicOpps.com is pitching top independent artists and tracks to BBC's break-out artist playlists. Each week the BBC adds new global artists into their rotation across all stations. Music Opps staff will be pitching to station programmers across BBC Radio 1, Radio 1Xtra, BBC 6 Music (all top Pop, Rock, Hip Hop, Dance) and BBC Radio 3 (Arts, Classical, Jazz). Music selected for BBC radio rotation will be played across popular on-air channels in the U.K. and online for global reach. Station programmers are currently accepting Indie Pop, Pop/Rock, Dance, Electronic, DJ music, Alternative, Hard Rock/Rock, Classic Rock, Hip Hop, R&B (all genres), Singer-Songwriter, Jazz, Classical, Art (BBC Radio 3) and all applicable cross genres. All artists throughout the world are welcome to submit for BBC Radio Rotation. This opportunity is not exclusive to U.K. acts or residents. U.K. residents should note their postal code in the submission form. Station programming and inclusion to playlists starts on the local level and reaches the national level at the discretion of the BBC and their governing bodies. Radio royalties paid by artist’s respective P.R.O. (Performance Rights Organization) as well as all International online collection agencies (i.e: SoundExchange, PPL UK, etc). International artists are covered by reciprocating overseas entities. Songs submitted will all be reviewed thoroughly by MusicOpps.com staff. All tracks that match the submission criteria will then be passed along to station programmers for consideration into their playlists. All artist contact information will be submitted along with their streaming link. If selected by applicable BBC Radio staff, you will be reached directly from the BBC with further instructions. Artists will be compensated directly from the network based on rotation/usage and via all collection societies with whom they are involved (US and International). - WAV file/MP3 and metadata (once reviewed and selected for rotation). - U.K. artists, please provide U.K. postal code in the submission form notes section.